Weatherhead’s Under 13 football team beat Neston High School 5-0 to reclaim the trophy in the final match of the Tranmere Rovers League Cup. 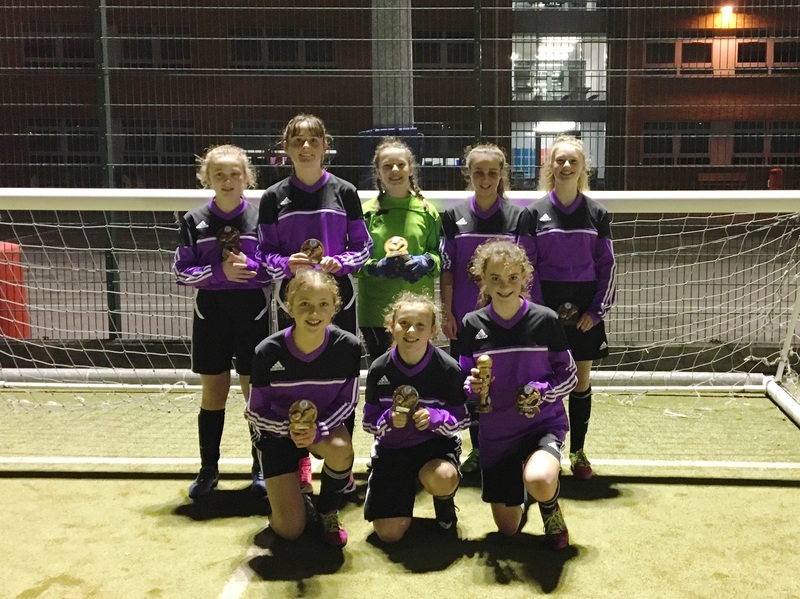 The League Cup is Tranmere’s own girls’ high school competition, and round one coincided with Girls’ Football Week, a national campaign which aims to double the number of females playing football by 2020. 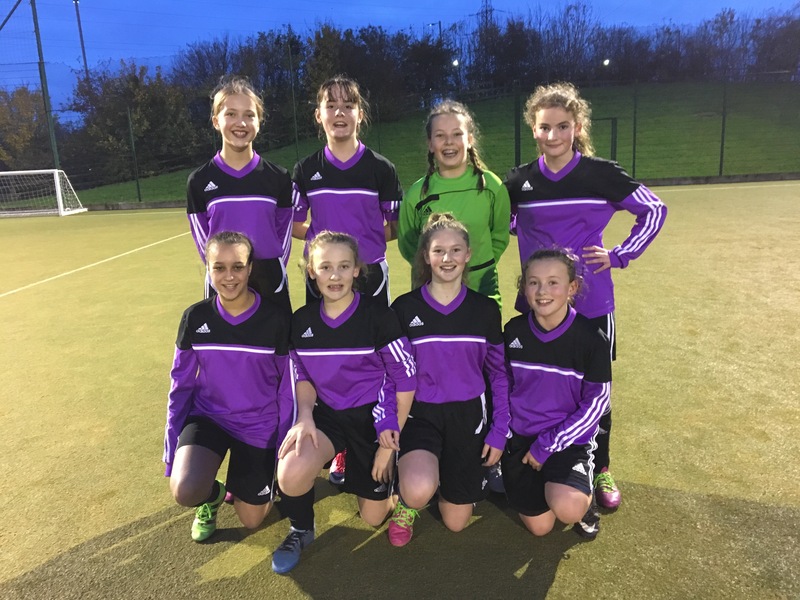 The U13s competed against some fantastic football teams throughout the tournament in which saw 13 local schools take part. In round one, Weatherhead won three out of five games. In the final, held on home ground, the team secured three impressive wins and a draw to secure an overall win and reclaim the title. A fantastic atmosphere throughout; well done to all the teams and their supporters.